Clear Creek History Park in Golden, Colorado, includes buildings that were once part of the 1878 Pearce Homestead. Golden, Colorado, (population 18,000) is located in Jefferson County along the Clear Creek in the foothills of the Rocky Mountains. The mountain valleys of the Rockies have been home to people for thousands of years. The ancient Pueblo people lived here as well as the Uta and Arapaho Indian tribes, who still live in the region. The town of Golden was founded during the gold rush. The town was originally a mining camp erected in 1859 and named by Thomas L. Golden, one of the first to arrive. The gold rush lasted until 1861, and when it was over, Golden had become the center of the territory. In 1867 the capital was moved from Golden to Denver. Despite the fact that Golden was no longer the capital, the city continued to grow. It thrived as a gateway to the mountains and an important trade center between the gold fields and the east, as well as a railroad junction. Coal and clay were mined, and industries connected to mining also started to grow in the late 19th century, including brick and porcelain making. A brewery also contributed significantly to the economy. During the 1870s, Golden also became home to three institutions of higher education, among these still operating is the Colorado School of Mines, established in 1874. It was the first public institution of higher learning to open its doors in Colorado and features beautifully renovated historical architecture. Today Golden, a suburb of Denver, gives visitors many opportunities to experience the history of the town. The Golden Pioneer Museum displays many artifacts related to the development of Golden. The Astor House, opened in 1867, was known as the finest stone hotel west of the Mississippi, providing lodging to lawmakers, laborers, miners, students, and families. 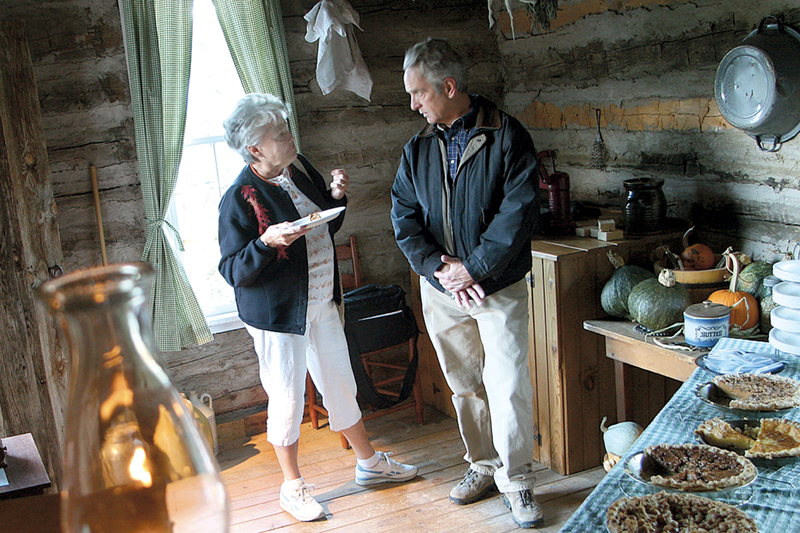 Today, visitors are encouraged to wander around a “modern” 1890s kitchen and peek at the type of rope bed that inspired the saying, “Sleep tight, and don’t let the bedbugs bite!” Clear Creek History Park includes buildings that were once part of the 1878 Pearce Homestead, relocated to downtown Golden. A walking tour of the 12th Street Historic District, the city’s best-preserved historic neighborhood, includes homes built by Colorado’s pioneer entrepreneurs. The Buffalo Bill Museum and Grave offers visitors an intimate view of the Old West as experienced and promoted by Buffalo Bill Cody. Exhibits exploring his life and times include Wild West show outfits and posters, Indian artifacts, and antique firearms. The Lariat Loop Scenic & Historic Byway introduces travelers to more than 150 million years of Colorado history and prehistory. By exploring this 40-mile route, one can retrace a motoring adventure popular since the early days of the automobile, 1900-1920.